Condolence: We knew this special lady first as volunteer for Red Cross, then volunteering through out community. So kind and gracious. We are grateful that she passed through our lives. Condolence: Jean was an avid card player, even though she was himderd by her poor eyesight. She is missed by her Cribbage Card friends. So sad we missed her funeral on Nov 10th. She will,be remembered by her many friends. Condolence: Jean and Sid were our neighbours for many years and we have fond memories of Jean walking our dog, Lily. We will remember you on our Walk for Dog Guides every spring. Condolence: So sorry to hear of Jean's passing. As the daughter of Anne Mason (Taylor), Sid's sister, I have happy memories of spending time with Uncle Sid, Aunt Jean, Uncle Doug, Wendy, Greg, Dan, Jerry, Joanne and Debbie when we got together for family gatherings. We had a lot of fun together. Jean will be missed by her friends and family and we send our sympathy to all of you. Condolence: My sympathy to the family with the loss of Jean. It is a difficult time for all of you. I first knew Jean as a golfing pal at Wasaga Sands. Neither she nor I liked the early tee times so would pick up the tail end of the group often. 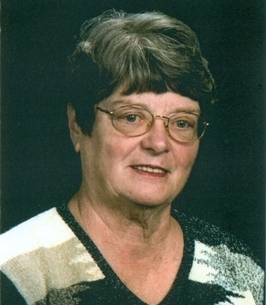 The community will miss seeing Jean in the places she was most active. In particular this next week, she will be missed at the front door greeting and taking tickets for the Community Theater. Rest in peace my friend. Condolence: To: Jean's family , please accept our deepest sympathy on the passing of Jean. 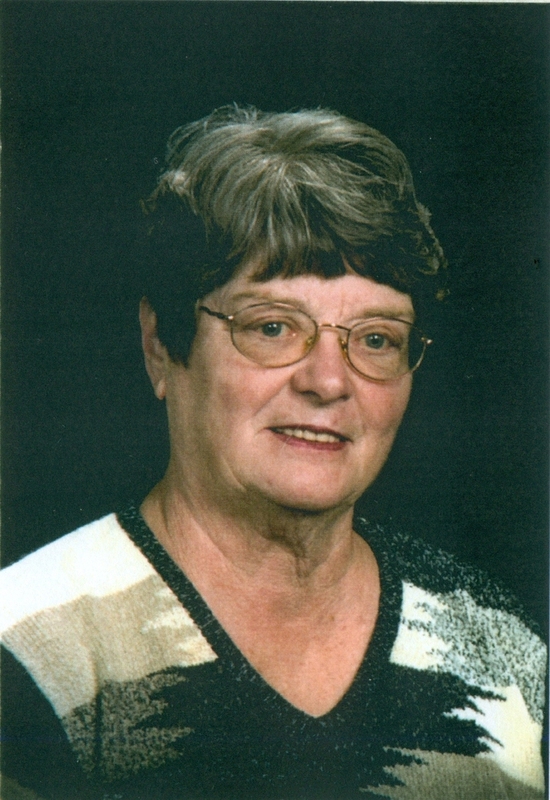 We knew Jean best from Wasaga Sands Golf course. She will be missed by so many. Rest in peace Jean. Condolence: Our condolences to Jean's family. Jean, a long time member herself, introduced us to the Wasaga Community Theatre and she was always willing to help us out with box office on the opening night of our productions. Sadly she won't be with us next week but we will all be thinking of her. We also shared a love of animals, she would go out of her way to feed feral cats - they will also miss her. Condolence: Greg, Val and family...I'm so very sorry to hear about your Mom. My thoughts and prayers are with you at this very difficult time. Condolence: So sorry to all the family for the loss of Jean, as she will also be missed by all who knew her.